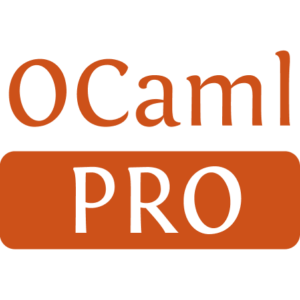 Obandit is an OCaml module for basic multi-armed bandits. It supports the EXP3, UCB1 and Epsilon-greedy algorithms. 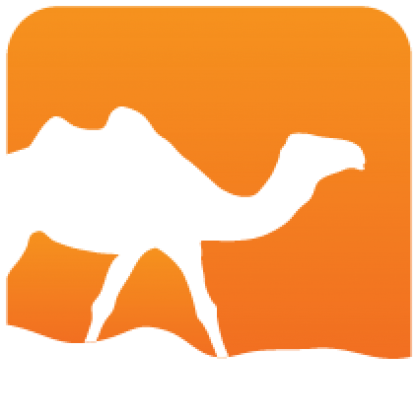 Obandit is distributed under the ISC license.